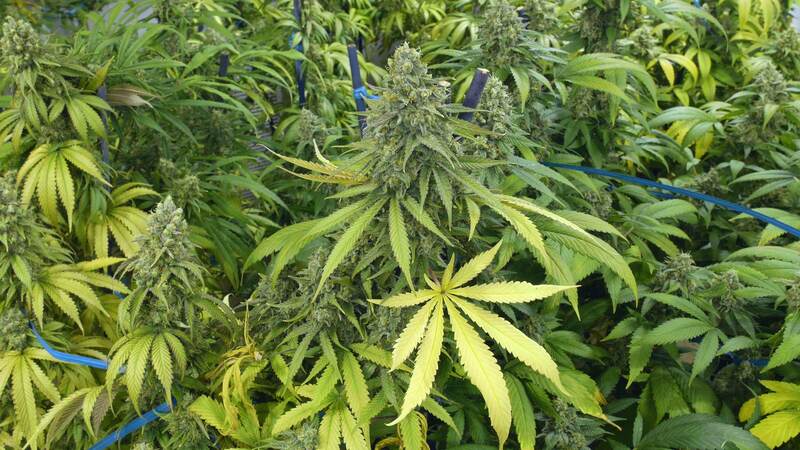 If you’re a cannabis grower, then you definitely want a heavy bud for your crops. However, extremely heavy buds are undesirable and could make your garden suffer. You definitely don’t want your plants to sag and weigh themselves down. So if you’re looking for ways on how to support heavy buds, check these out. Trellising requires using a mesh equipped with wide lattice in order to support the growth of your cannabis plants. This method comes with many benefits. Aside from providing structural support to your crops, it’s also a great way to space out your buds and maximize the growing space. There are many ways on how you can apply trellising. You can opt for vertical trellises that will travel alongside your plants or choose horizontal trellises, the kind that’s suspended at a certain height, higher than your plants. But make sure that you set up your trellis correctly or it could restrict airflow and prevent sunlight from getting into your plants. One of the most popular methods of supporting the structure of plants is with the use of a string. You can either tie the string to the branch that has the heavy bud and into the main stem of the plant or stake bamboo shoots to the soil and tie the string to it. When trying a string to your plants, be very gentle so as not to damage the leaves and the plants themselves. Cannabis plants are very fragile especially in the flowering phase since they can no longer produce more vegetation. Also, you need to tie the knot in such a way that it’s not too tight on the stem or it could damage it. The best way to protect your plants from heavy buds is to improve its strength by feeding it with the right nutrients. Feed it with fertilizers that are rich in phosphorus, potassium, and calcium. The goal is to make the plants healthy enough to handle the heavy buds. Just make sure to avoid giving too much of a particular nutrient to your plants. Make sure you feed it with the equal amount of potassium, phosphorus, and calcium. Another method is to cage your plants with wire tomato cages. This will give your branches a place where they can hang. However, the cannabis plants are shaped differently from a tomato plant so if you’re going to use a cage that’s intended for tomato plants, this may require some customization. Wire tomato cages are usually narrow at the bottom while the top portion is wide. The cannabis plants are the other way around. In this case, you can use a string to attach the lower portion of the plants into the cage. But this method may not be applicable for younger cannabis plants since the cage could make it difficult to get the lamps in close range with the plants.